We all know how important it is to give students an abundance of opportunities. Recently at an event on campus, the words "opportunity" and "thank you" was heard a lot. 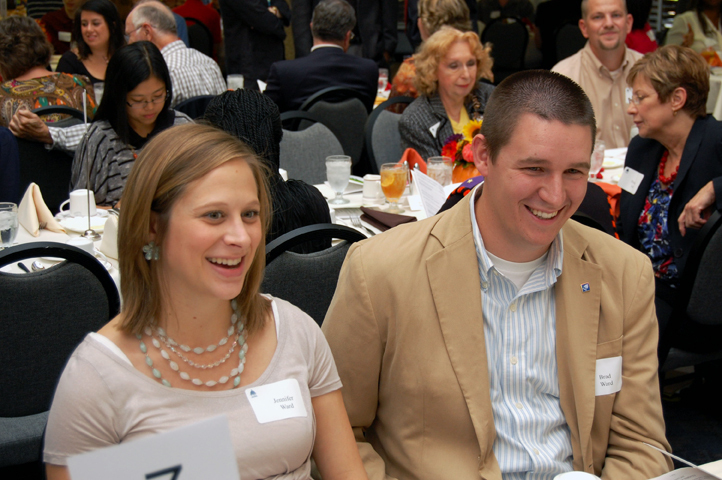 It was the Office of Development's annual scholarship luncheon where students and donors meet. Nearly 300 people packed the Sangamon Auditorium lobby, and the conversation that was heard repeatedly was students thanking donors for giving them the opportunity to do things they otherwise may not have done. We have so many great events on this campus, but this one has to be one of the most special and rewarding events of all.